Want to give a stylish look to your body? 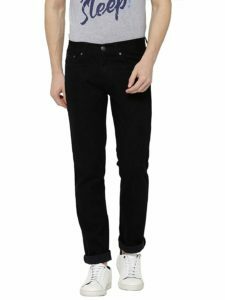 Amazon India have come up with an offer where you can buy AMERICAN CREW Men’s Straight Fit Black Jeans at Upto 80% off starting from Rs 599 and join the stylish era. Hurry up!